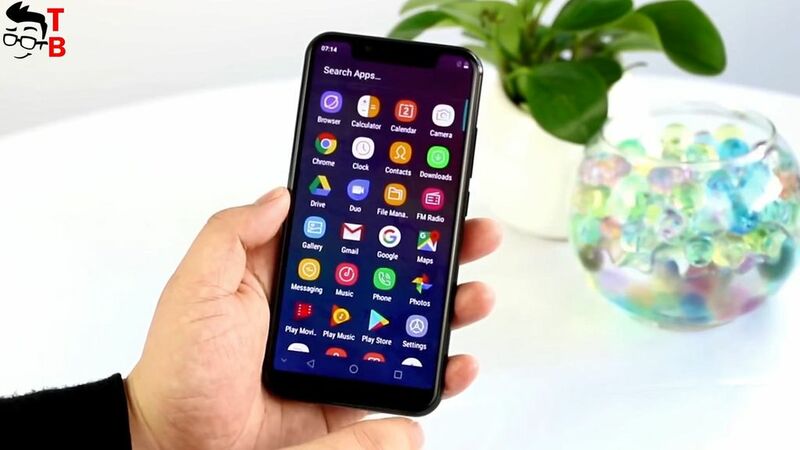 OUKITEL U18 First Review: iPhone X CLONE – How Good Is It? Today we have first review of very interesting smartphone called Oukitel U18. 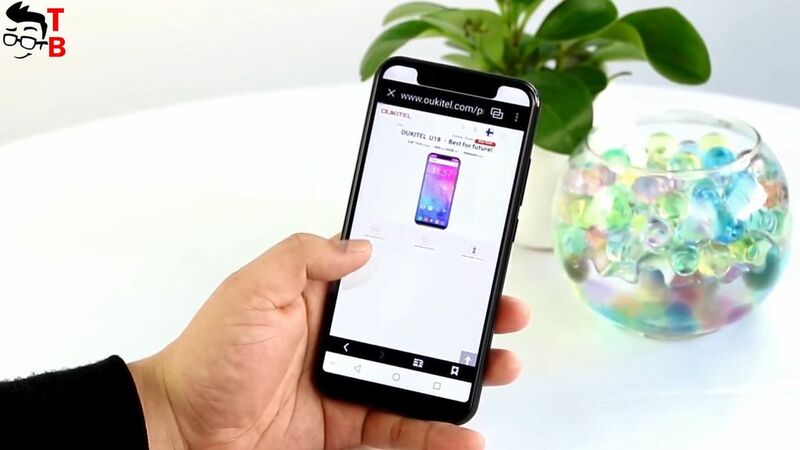 As you know, the Chinese manufacturers often copy design of flagship smartphones, however, I haven’t seen the clone of iPhone X. Maybe because it is very hard to copy iPhone X design. 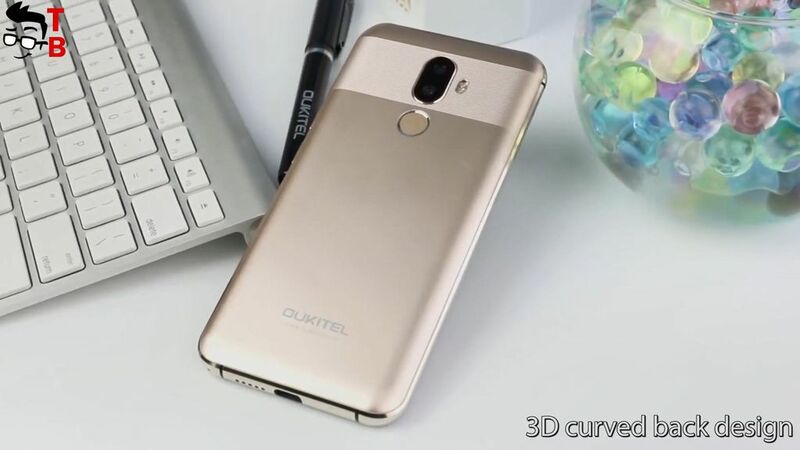 The front panel of Oukitel U18 looks very similar to iPhone X with its notch on the top, while the backside recalls Huawei Mate 10. So, let’s review specifications and main features of new smartphone. As I already said, Oukitel U18 is a copy of iPhone X. 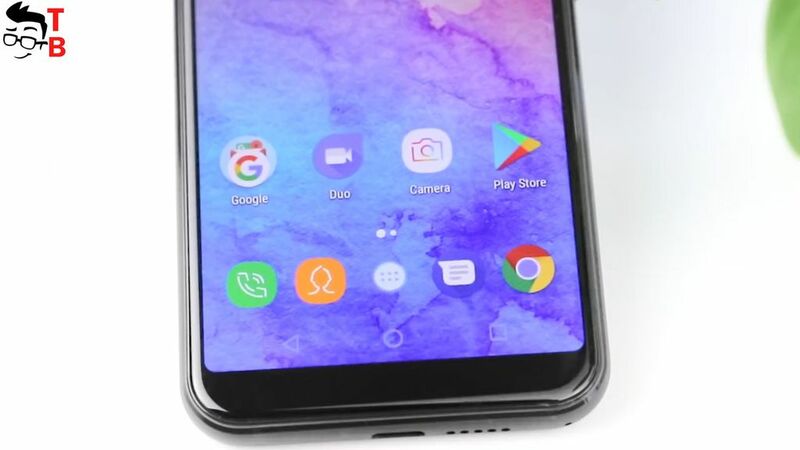 Of course, its main feature is a notch on the top of front panel. However, new Chinese phone has bigger bezel at the bottom, compared to iPhone X. As you can see from the image, Oukitel U18 with its 5.85-inch display looks much bigger than iPhone X with 5.8-inch screen. As for the back panel, here you can see dual rear camera, flash and fingerprint reader. 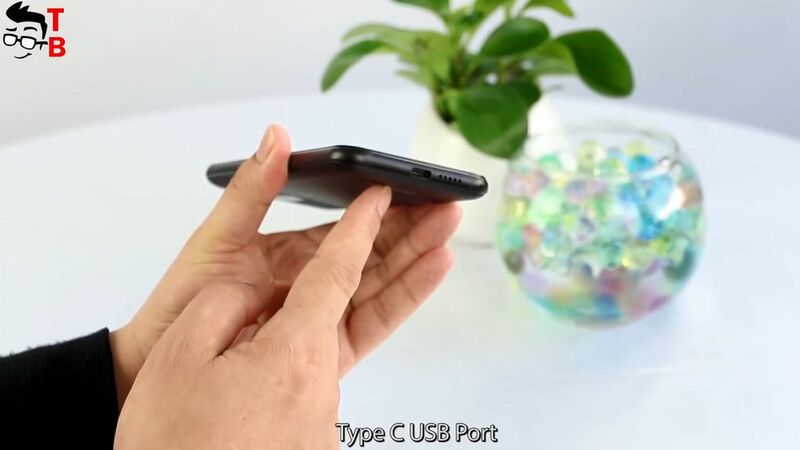 At the bottom, there is USB Type C. It’s a pity, but smartphone doesn’t have 3.5 mm audio jack. You will have to use adapter to listen to music from your favorite earphones. The smartphone is available in black and gold color options. Oukitel U18 is equipped with 5.85-inch display and very unusual resolution – 1512 x 720 pixels. The smartphone comes with 21 to 9 aspect ratio. It is even longer than full screen 18 to 9 aspect ratio. As for the hardware, there is also some interesting features. As you may know, MT6750 processor can drag only 18 to 9 display, so the manufacturer choose MediaTek MT6750T octa-core chipset. Also Oukitel U18 has 4GB of RAM and 64GB of storage. I haven’t seen benchmarks tests yet, however, the smartphone works pretty fast and smooth in user interface. By the way, Oukitel U18 runs on Android 7.1 Nougat. Also the smartphone has dual rear camera: 16-megapixel sensor Sony IMX135, and 5 megapixel secondary sensor. 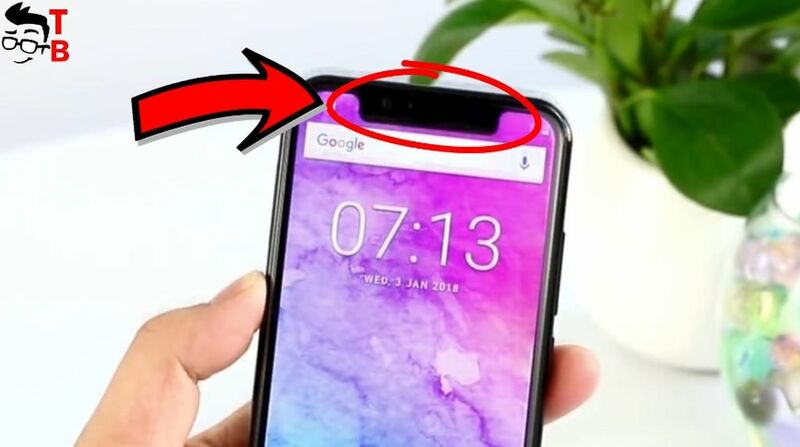 The front camera has 13-megapixel sensor. The manufacturer is very proud of FACE ID Unlock. Promo video shows that it works fast, but I should test it for myself. Oukitel U18 is equipped with 4000mAh battery. The company doesn’t tell about fast charging support, but I think it should have, because of USB Type-C port. The battery life will be about 13 hours on a single charge. 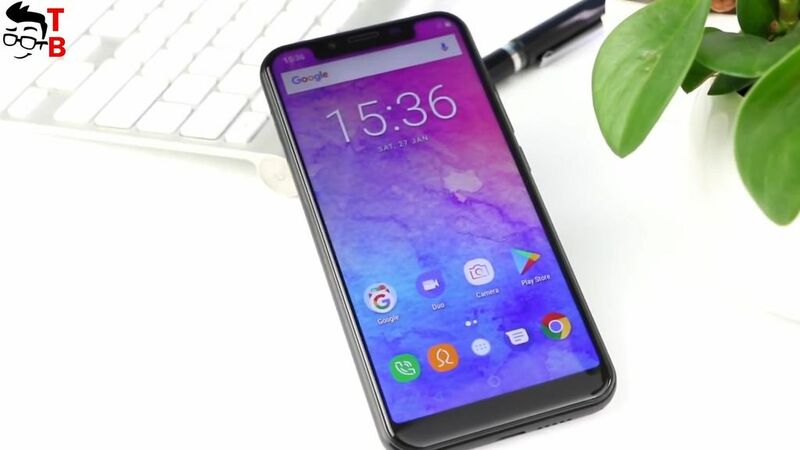 The global presale of Oukitel U18 starts from February 1. The regular price of smartphone is $180, but you can pre-order it just for $160. More details by the link in description. Oukitel U18 looks pretty good smartphone. 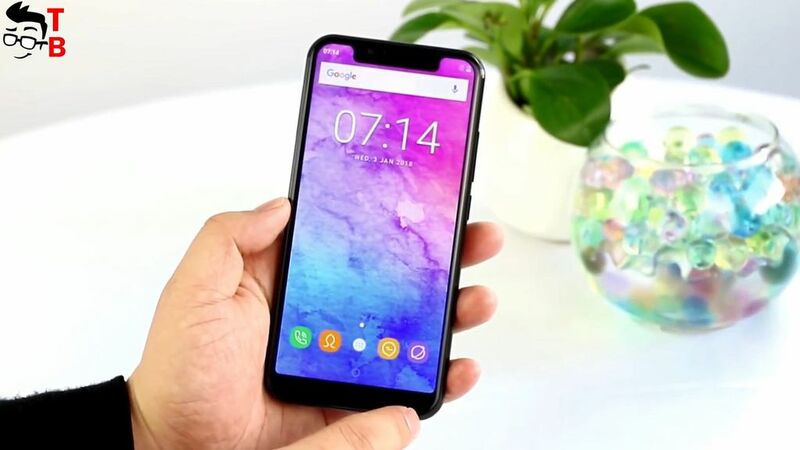 Of course, its main feature is a notch on the front panel, just like iPhone X. I don’t know why you need it, but if you are a big fan of iPhone X, but you cannot afford to buy it, then Oukitel U18 can be a good option. Also new smartphone has good performance, big battery and decent cameras. 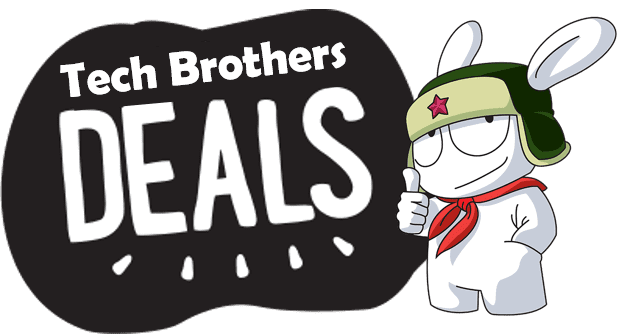 $160 is really good price for this smartphone.